www.okeechobeejust4bass.com was fishing with Ivon Laboy and his buddies. This was a 4 hour charter with a combination of artificial and wild shiners. Here is a picture of one of the many bass they caught. 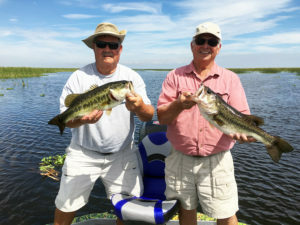 www.okeechobeejust4bass.com was fishing the second day with Steve Stindler and Barry Knickman. This was a 4 hour charter with a combination of artificial and wild shiners. 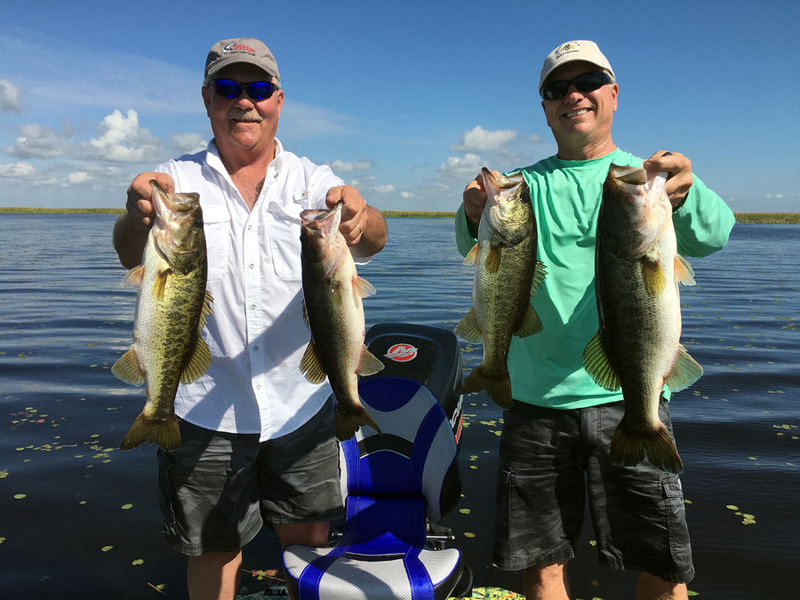 Here is a picture of some of the many bass they caught. 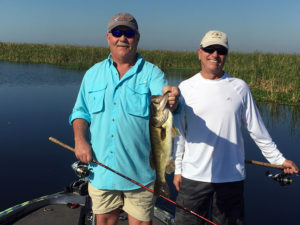 www.okeechobeejust4bass.com was fishing two days with Steve Stindler and his buddy Barry. This was a 4 hour charter with a combination of artificial and wild shiners. Here is a picture of one of the many bass they caught. www.okeechobeejust4bass.com was fishing with Captain Rob Holley was Ken Armstrong from Georgia. This was a 4 hour charter with a combination of artificial and wild shiners. 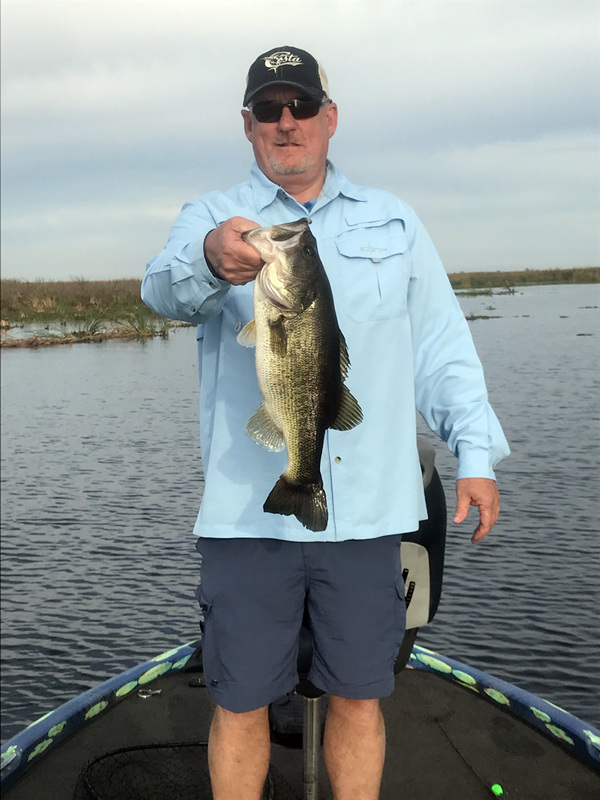 Here is a picture of one of the many bass he caught. www.okeechobeejust4bass.com was fishing with John Rogers and Ken Turner from Indiana. This was a 6 hour charter with a combination of artificial and wild shiners. 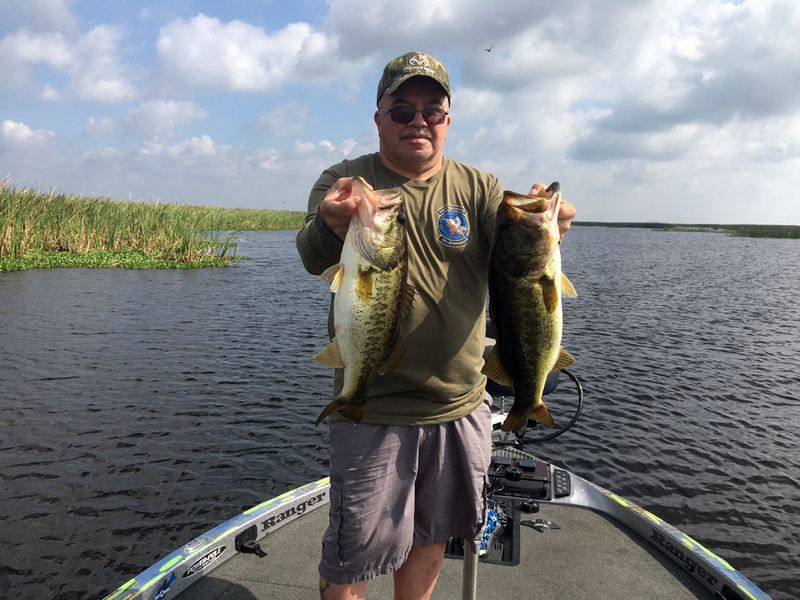 Here is a picture of some of the many bass they caught.